The Legislature is now on summer recess. 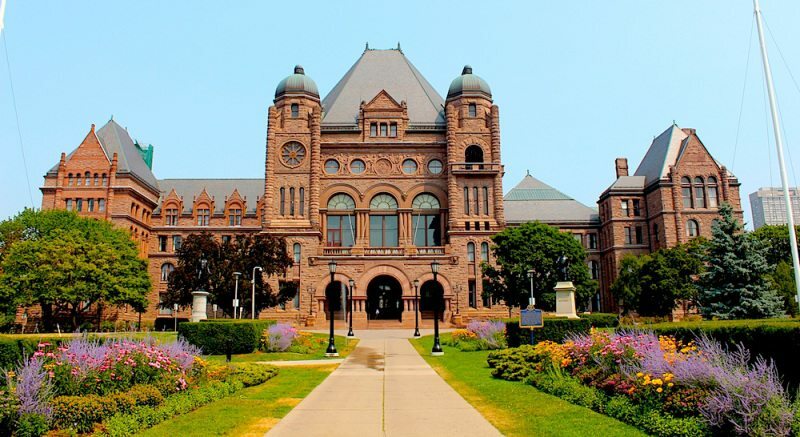 MPPs will return to the Legislative Assembly on September 12. On June 13, the Premier announced the new members of the provincial cabinet, including the new Minister of Education, MPP Mitzie Hunter. Former Minister of Education, MPP Liz Sandals becomes President of the Treasury Board. MPP Mitzie Hunter was most recently the Associate Minister of Finance, responsible for the Ontario Retirement Pension Plan. The Association is currently working towards arranging a meeting with the new Minister of Education. 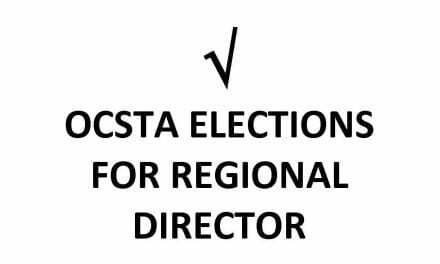 OCSTA’s annual Fall Regional Meetings will begin in September. A detailed memo regarding the agenda and finalized timing will be sent to all CDSBs in the coming weeks. 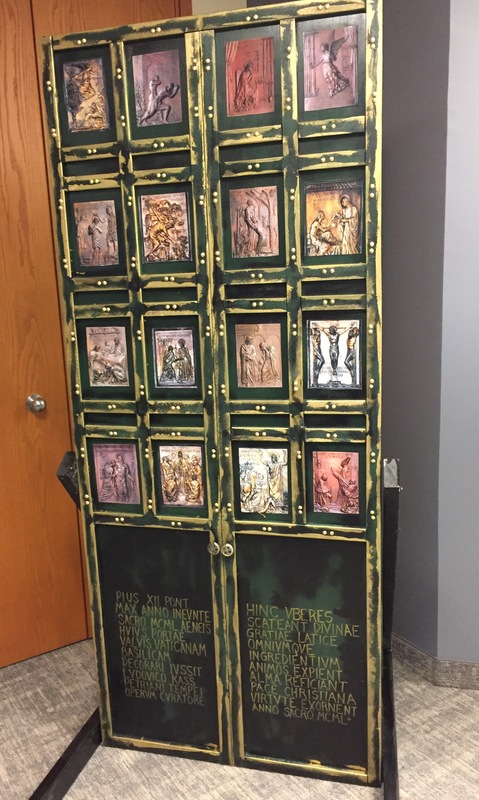 In the meantime, we invite you to click here to download the Regional Meetings schedule and save the date for your board’s respective Regional Meeting in your calendar. Changes to the customer service standard under the Accessibility for Ontarians with Disabilities Act are coming July 1, 2016. Organizations must train all employees on accessible customer service. Organizations can only require a support person to accompany someone with a disability for the purposes of health or safety, and in consultation with the person. More types of regulated health professionals can certify the need for a service animal. The customer service standard is part of the Integrated Accessibility Standards Regulation, making it easier for organizations to understand their requirements. All organizations in Ontario with one or more employees must comply with the changes from July 1, 2016. For help in understanding these changes, the Ontario government is hosting a webinar on this topic that is scheduled for Monday, June 27th at 1 p.m. Click here to register. 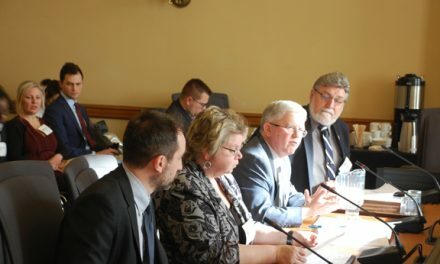 Several weeks ago OCSTA issued a letter to MP Kevin Waugh in support of his Private Members Bill, C-241, An Act to Amend the Excise Tax (School Authorities). The Bill, if passed would return 100% of the GST charged to school boards. Currently the GST rebate for school boards is 68%. To support Bill C-241, Petition e-389 has been published and will be open for signature online for 120 days. The minimum requirement to present the petition is 500 signatures. Please sign the petition by clicking here. This past school year, Ophea (Ontario Physical and Health Education Association) launched the Ophea Healthy Schools Certification initiative. This initiative recognizes and celebrates school communities for promoting and enhancing the health and well-being of students, school staff, and the broader community. Participating schools across Ontario completed the 6-step Healthy Schools Process, which aligns with the Ministry of Education’s Foundations for a Healthy School resource. To view the list of all participating Ontario schools, school boards and their certification levels click here. Registration for the 2016-17 certification program will open September 6, 2016. 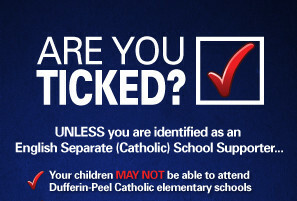 Visit www.ophea.net/HSCertification to learn more. For more information about Aboriginal History Month click here.